I'm not ashamed to admit I quite like H&M. At the end of the day, it's not always about how much your clothes cost. It's about how you bring it to life; the essence of it. It's always an amazing feeling when you find something you absolutely adore and you didn't have to spend an arm and a leg for it. But, how can one say no to a luxe splurge every now and then? From time to time H&M brings out their designer collaborations and I've always missed out on being able to purchase any of them as I live in New Zealand. Not anymore, because I'll be able to get my hands on Kenzo x H&M! 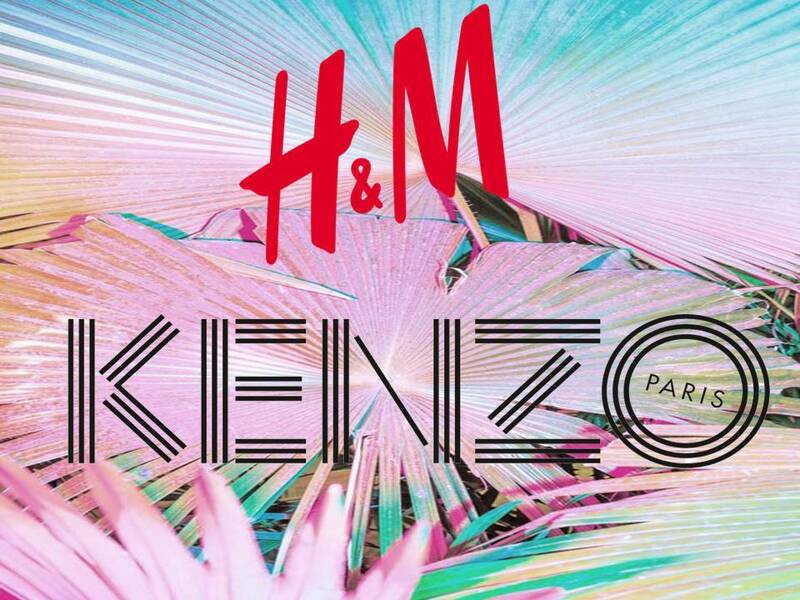 I'm truly looking forward to the launch of H&M here in Sylvia Park, Auckland. 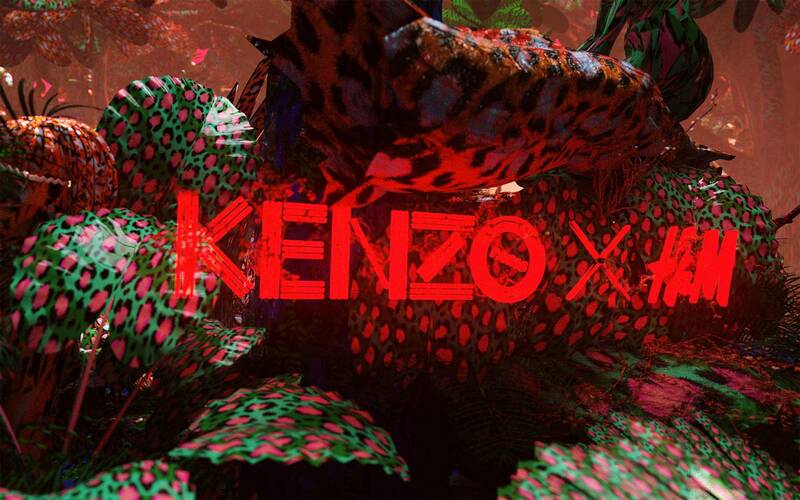 Love Kenzo, I grew up with this brand as my mom is a fan of it. 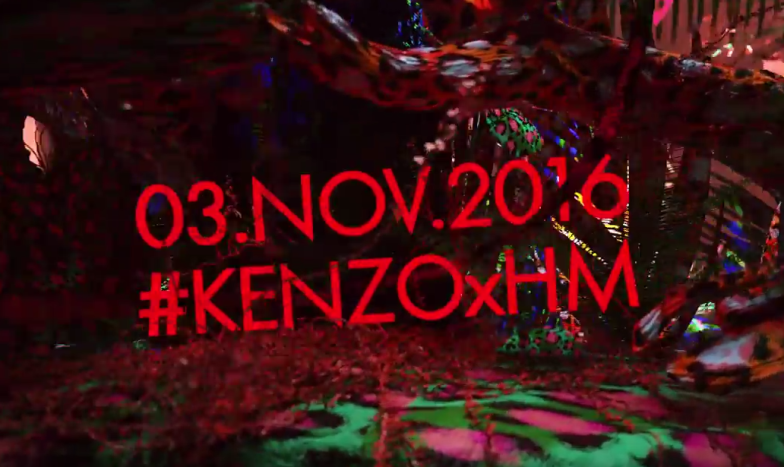 H&M is proud to announce that its next designer collaboration will be with KENZO, the vibrant and playful Parisian house that captures the energy of global culture to create its unique, youthful spirit. Creative Directors Carol Lim and Humberto Leon will bring the spirit of KENZO to H&M, creating collections for women and men as well as accessories. Available at H&M Sylvia Park on November 3, 2016. Do let us know some of your favourite purchases from H&M. Connect with us on Instagram @PinkandSparklesNZ. Stay tuned as we'll be posting further updates. I'll definitely be purchasing a few pieces for my friends and for myself.